Welcome to Scotland! 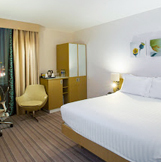 Upon our arrival, we will collect our luggage and meet with our guide and driver. We will be escorted to Mass at the Metropolitan Cathedral of St Mary's, of the Archdiocese of St. Andrew's and Edinburgh. The site of this holy Church was chosen by Bishop Hay, Vicar Apostolic for the Lowland District. After seeing his previous Chapel in Blackfriar's Wynd burned by a mob, he hoped that this new site would provide safety for the Church due to the surrounding buildings. 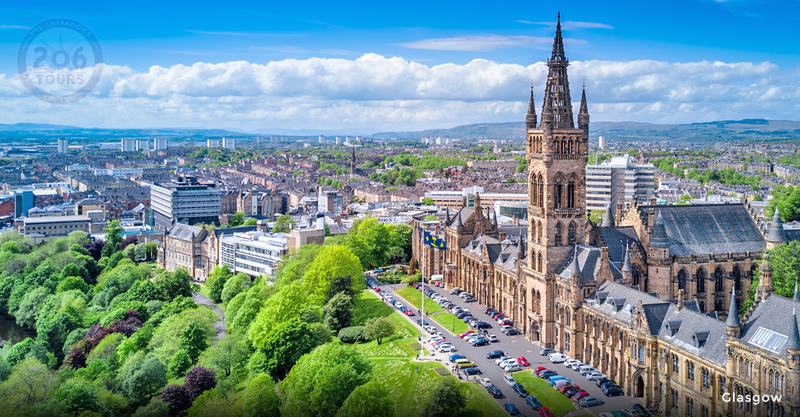 The Church was further embellished and became the pro-cathedral of the Archdiocese in 1878, during the restoration of the Scottish hierarchy, and Roman Catholicism in Scotland. After Mass, we will proceed to lunch on our own, followed by a city tour. We will begin with a visit to Edinburgh Castle. This castle holds much historical significance as its purpose has transformed from a battle ground, to a home, to an army headquarters, and finally a tourist attraction. 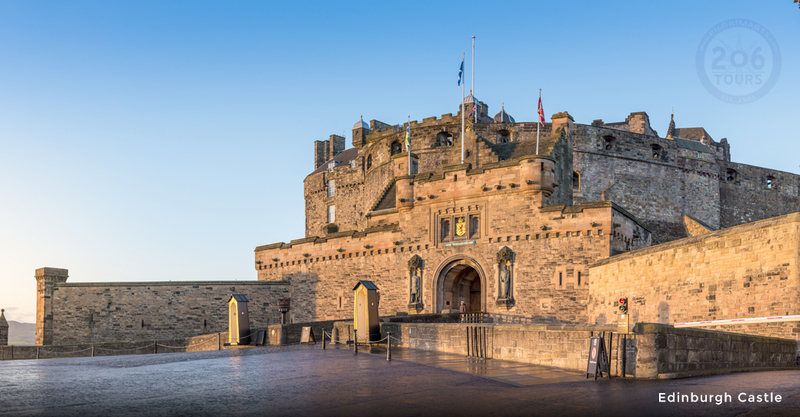 We will see the numerous, fascinating sites of the castle such as, the Great Hall, David's Tower, the Scottish National War Museum, the Queen Anne Building, and many more. 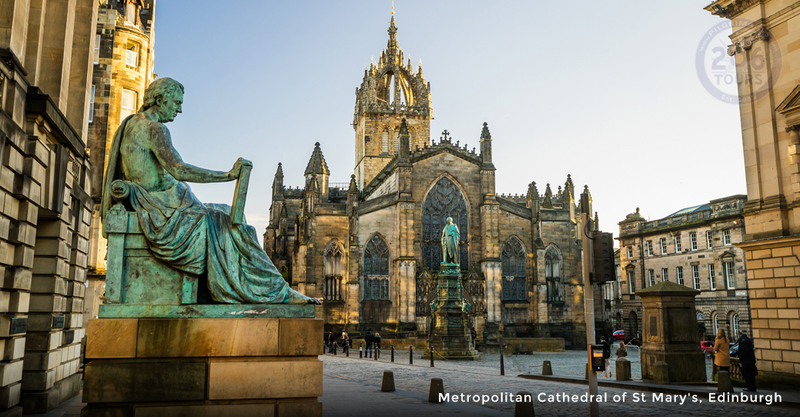 You will be able to witness the oldest standing building in Edinburgh, St. Margaret's Chapel, which withstood numerous destruction attempts. 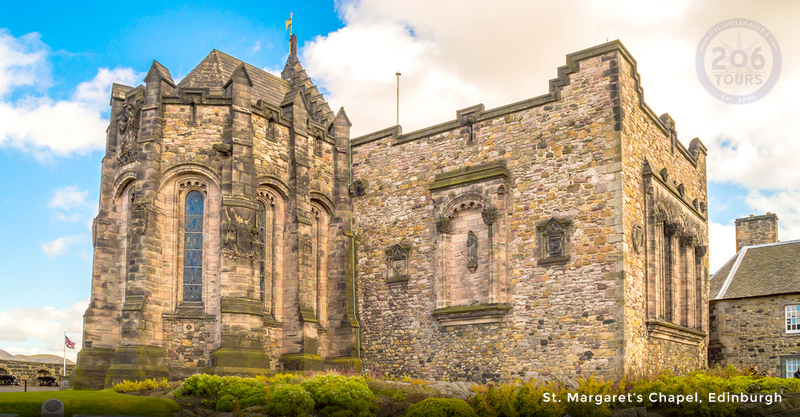 This structure dates back to the 12th century during the reign of King David I, who dedicated this Chapel to his mother, Saint Margaret of Scotland also known as, Queen Margaret. 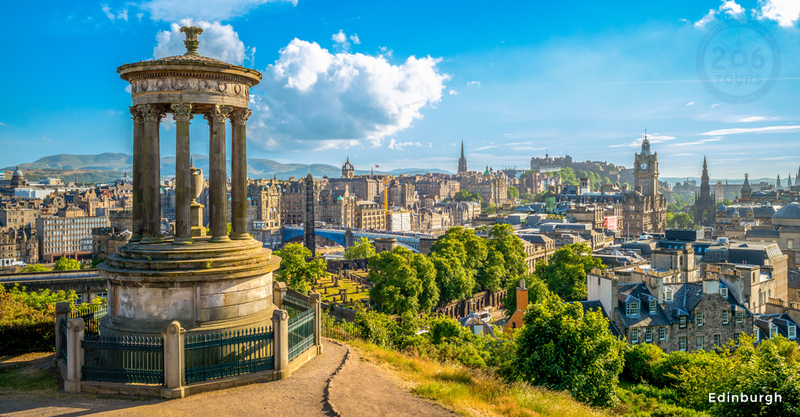 The tour will continue to the UNESCO Palace of Holyrood House at the end of the Royal Mile. The Palace of Holyrood House is the Queen's official residence in Scotland, as well as many other successive kings and queens of the monarchy of Scotland. After the fun-filled, busy day we will check into our hotel for dinner & overnight. 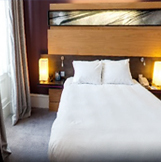 Following a full breakfast at the hotel, we will continue to explore the countryside on the way to the town of St. Andrews in Fife, named after the apostle Andrew; patron Saint of Scotland. As the remains of St Andrew were commonly believed to be buried here, the site became a major Shrine for Christians up until the Norman Cathedral. 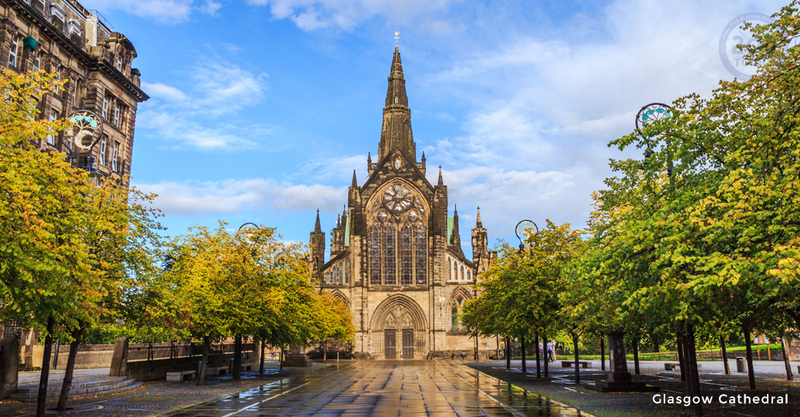 This Cathedral is the largest in all of Scotland, and was “cleansed” by Calvinist zealots during the Scottish Reformation and the ruins still remain. The ‘X’ shape, in which St. Andrew was crucified, is a symbol present on the Scottish national flag to remind the country of his martyrdom. St Andrews is also known worldwide as the “home of golf”, as the modern sport is believed to have been invented here in the 15th Century. The “Old Course”, devised in 1754, is still in operation. We will celebrate Mass at the church of St. James, a small Roman Catholic parish situated on a clifftop which overlooks the North Sea. 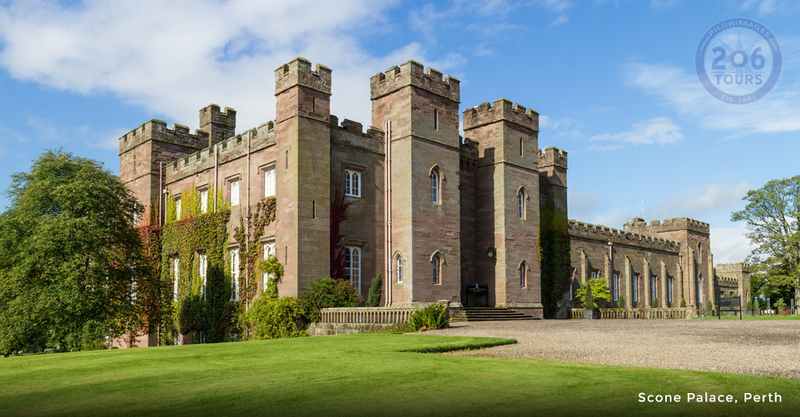 Following, we will continue our Journey with a visit to the town of Perth , including Scone Palace, one of the finest examples of Georgian Gothic architecture in the UK. 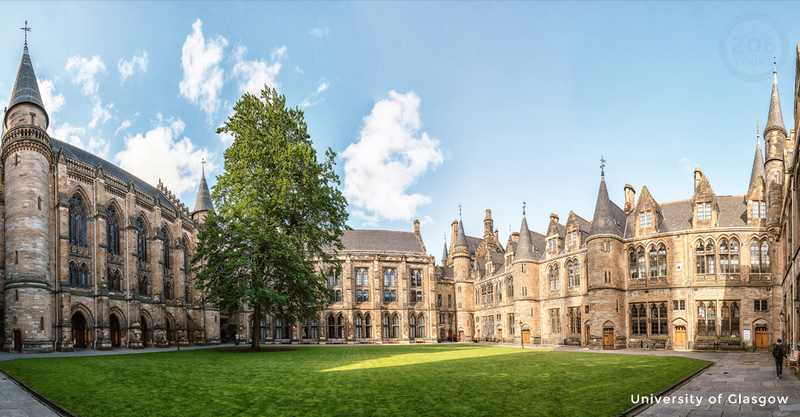 We will proceed to Glasgow for dinner & overnight. This morning, after breakfast we will depart for a visit to the historic small mining village of Carfin. 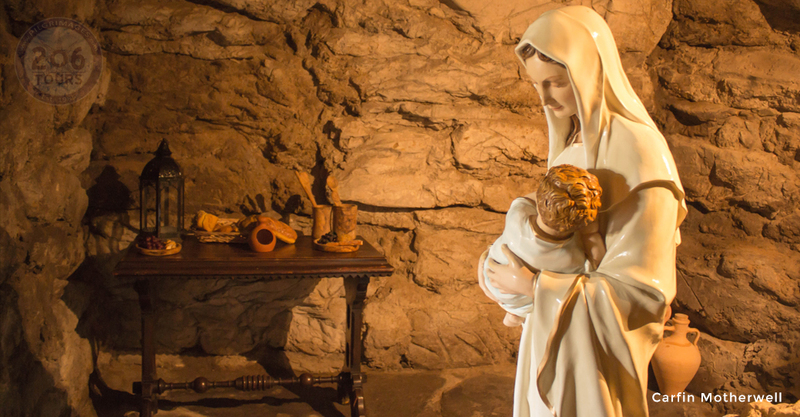 At Carfin Motherwell, we will see a sight built using the template of the Grotto at Massabielle; Our Lady of Lourdes. This site, built by unemployed miners of the village, has been used a place of procession and prayer since the early part of the 20th century. 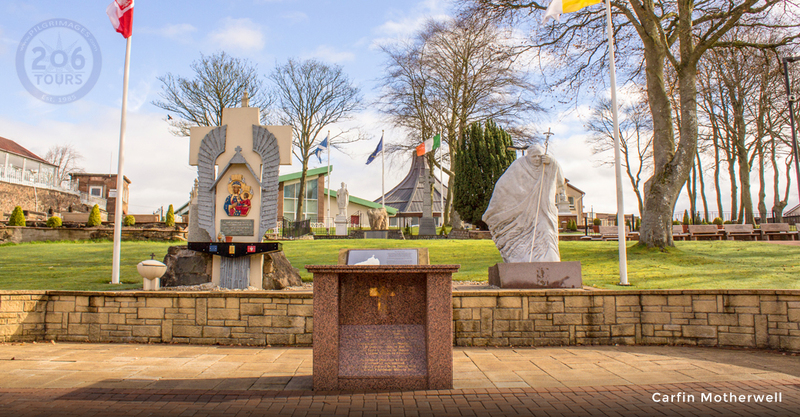 Before returning to Glasgow for lunch, we will enjoy a visit to the community of Carfin; a town if significant importance in the life of Scottish Catholicism. 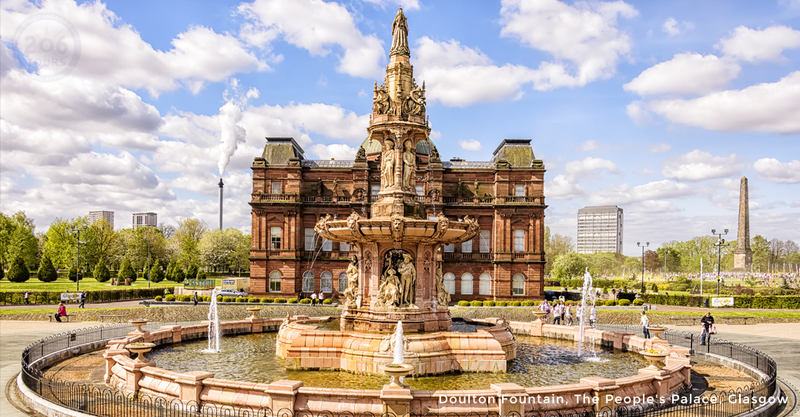 Upon our return to Glasgow, we will do a walking tour of the city before dinner & overnight. Following breakfast, we will board our bus that will bring us to Glasgow Airport for our return flights home. We will bid farewell to our new friends and to a Pilgrimage which will be in our memories and hearts for a long time to come. 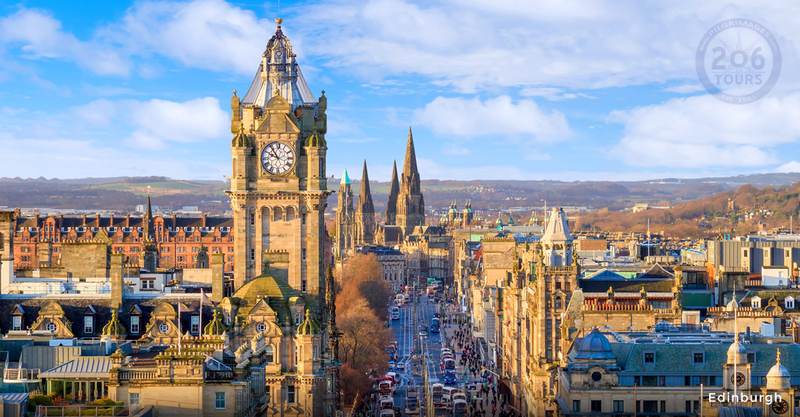 Begin your Pilgrimage to Scotland in Edinburgh with a visit to Edinburgh Castle and Mass at the Metropolitan Cathedral of Saint Mary’s, an important site in the Scottish Catholic history, and a visit to Edinburgh Castle. 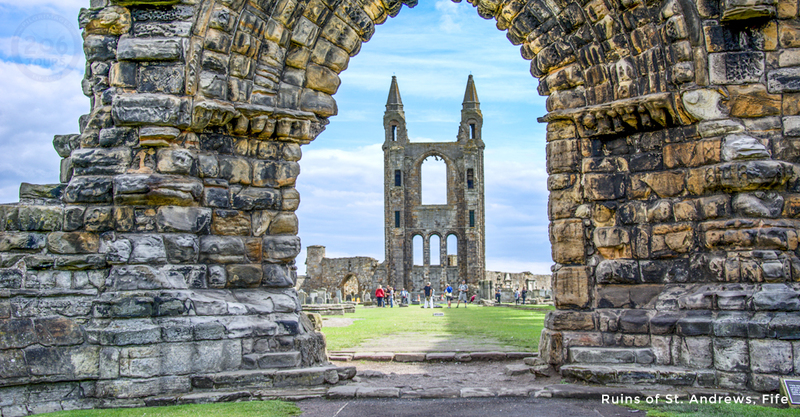 Journey to the town of St. Andrews, named after the apostle Andre who is the Patron Saint of Scotland. 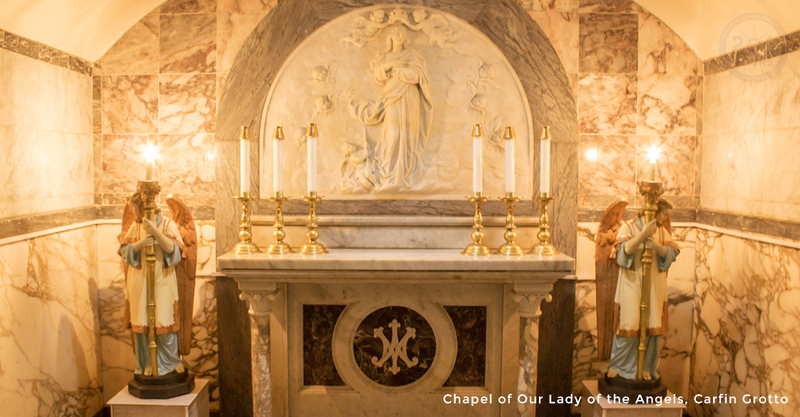 It is believed that his remains are buried here making the site a major Shrine for Christians. 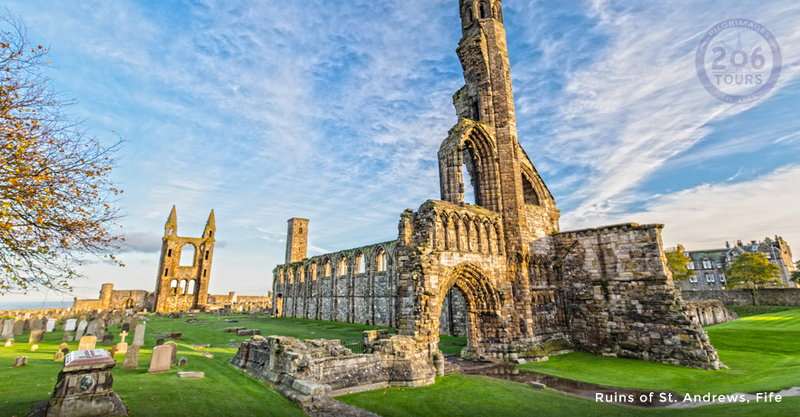 Celebrate Mass at the Church of St. James overlooking the North Sea before heading to Perth to see Scone Palace, one of the finest examples of Georgian Gothic architecture in the United Kingdom. 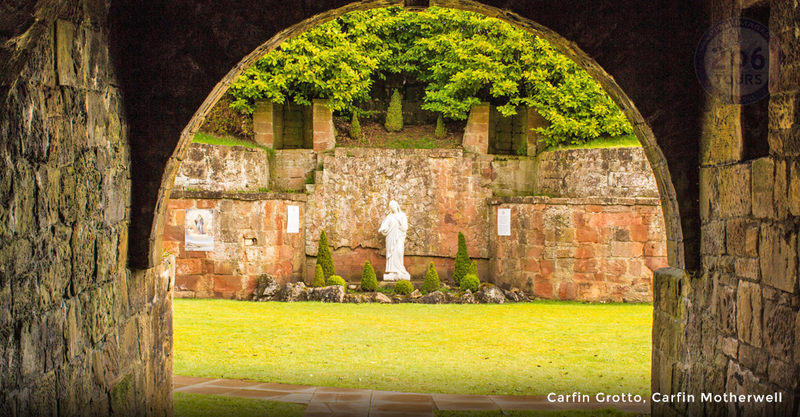 Make a stop in the small mining village of Carfin where a prayer site was built emulating the Grotto at Massabielle, that has become very important to Scottish Catholics. 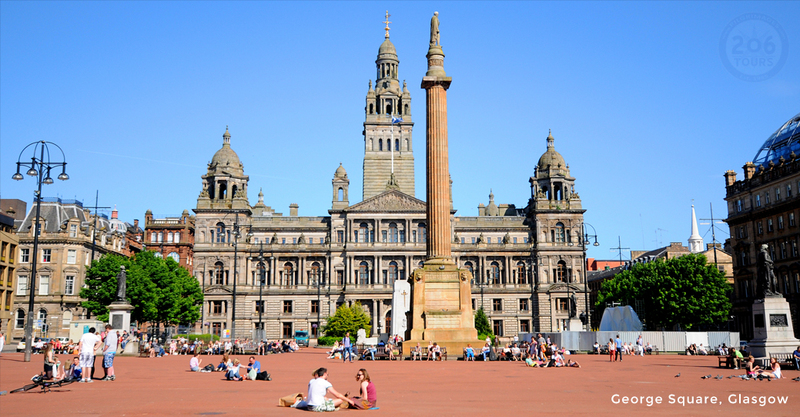 End your Pilgrimage with a walking tour of Scotland’s biggest city, Glasgow.